Cold Dude Computers: Daily Challenge: Day 4! The 4th day of the Daily Challenge was released today! First pick up you free item as always. Today the items are only for members. 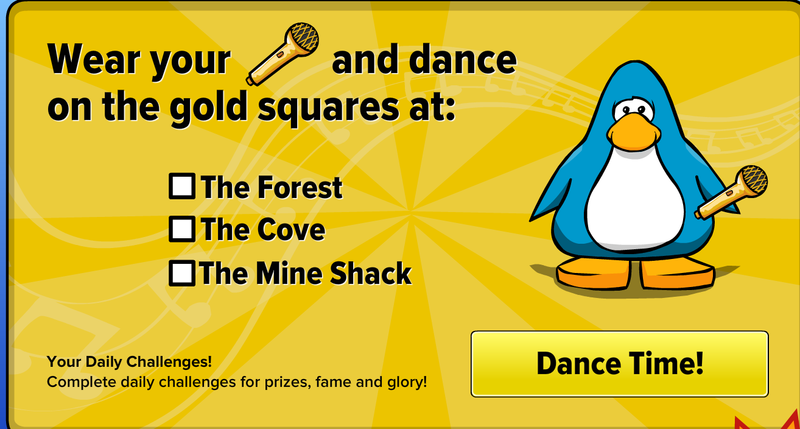 Dance with your Gold Microphone on the gold squares at the Forest, Cove and Mine Shack. 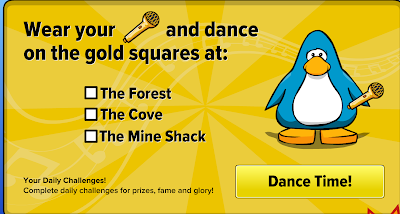 Once you have done that collect your Gold Star Pin. 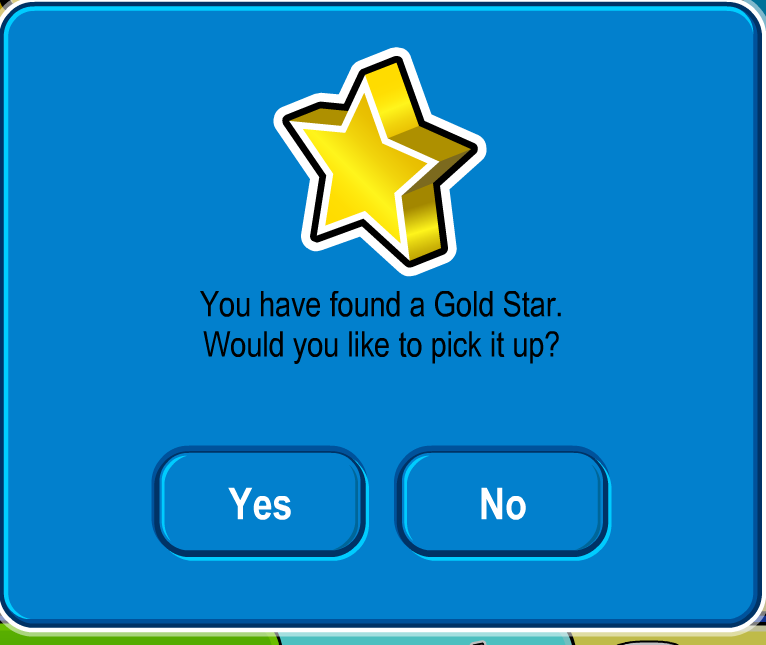 Once the pop-up that says: 'The Gold Star Pin has been added to your inventory', has been acknowledged then another message will show to tell you that the Hip Hip Hoodie has been added to your penguin. That is all the Daily Challenges for the Ultimate Jam! 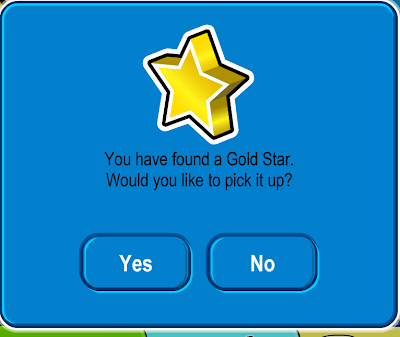 Do you think there will be any more free items? Leave a comment and let us know!